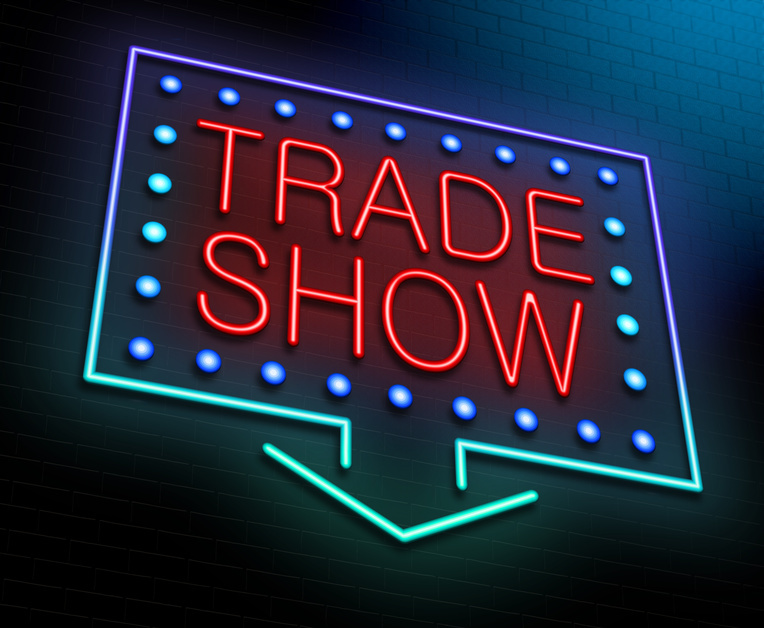 Why Should Your Business Attend A Trade Show? Color printing services are great for creating the proper trade show exhibition. After all, you need great banner printing and brochure printing for a stand-out booth display. But what is the point of a trade show and how can it benefit your business? Here are some of the key benefits associated with engaging in a trade show so you can decide whether or not it’s right for your business. A trade show, or a trade fair, is a type of exhibition-based event where businesses and companies in a specified industry can meet and connect with one another. It allows industry professionals to showcase new products, gain new customers, analyze market trends, and capitalize on opportunities between businesses. Depending on the type of trade show, this event can be open or closed to the public. Those that are open to the public typically hope to gain new clients or sales, while private trade shows are wonderful events to make connections between businesses and meet with the press to showcase their business. How can a trade show benefit me? A trade show can benefit just about any business as long as you’re ready to put your best face forward. Trade shows are an excellent way to advertise in person and boost brand awareness among competitors and potential sales. Approximately 47% of exhibitors at a trade show claims that they value the opportunity to meet with a variety of customers, suppliers, and resellers face to face. After all, it’s these face to face meetings that can forge real-life connections and enable your company to branch out. What should I include in my trade show booth display? When you want the best poster printing services for your trade show, rely on the expertise of Boston Business Printing. We offer the best in vinyl printing, offset printing, and banner printing to supply your event with unique trade show materials. Contact us today for more information on our poster printing when you want to make a great impression.